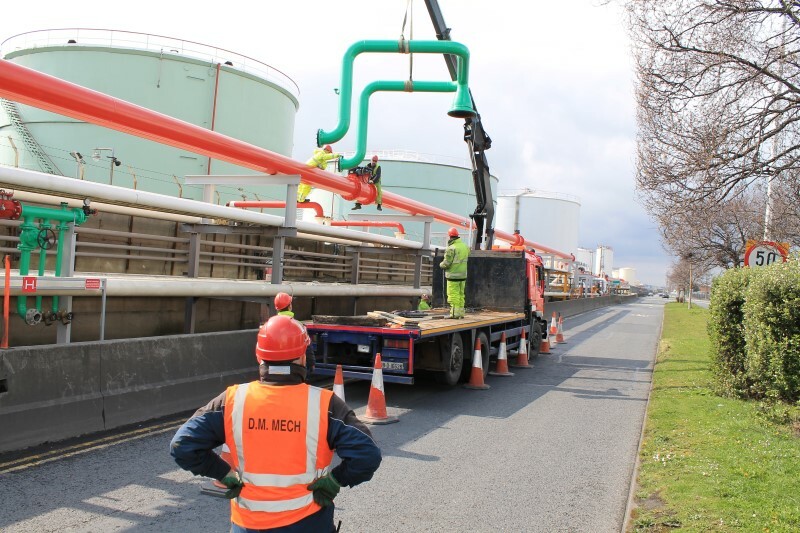 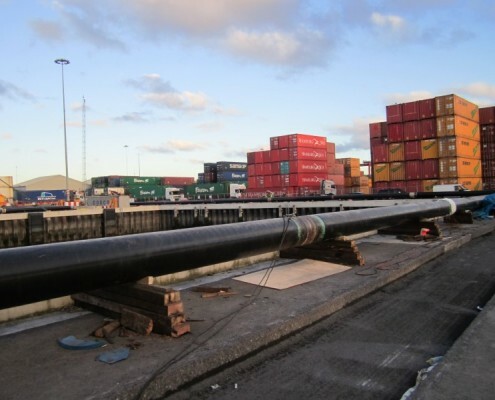 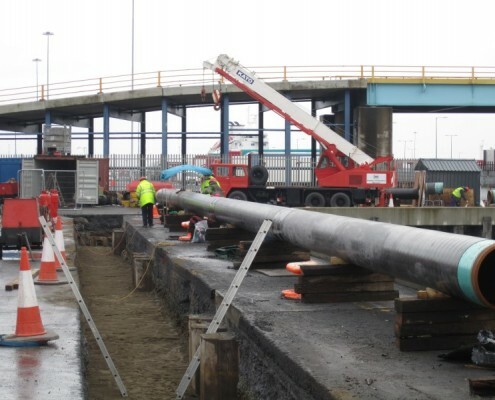 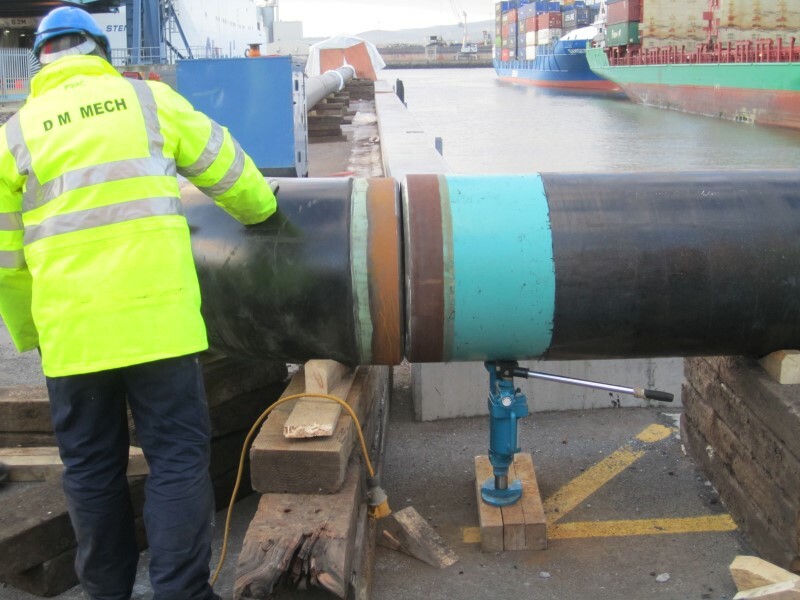 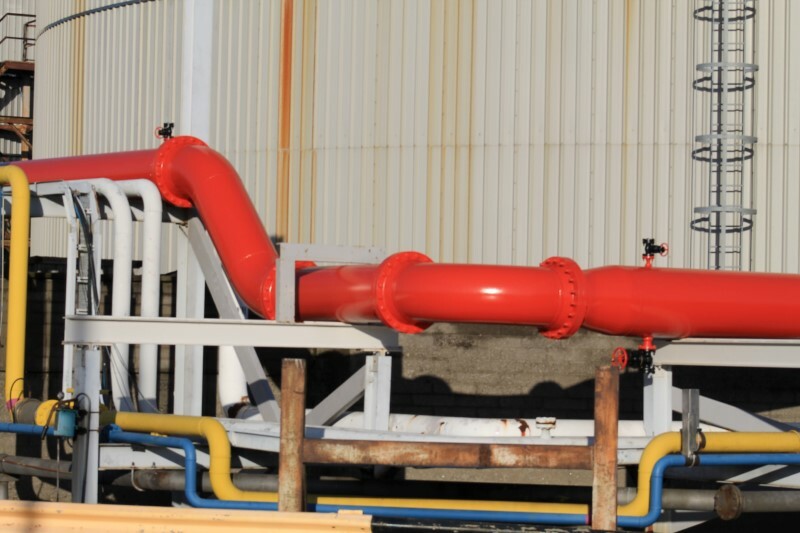 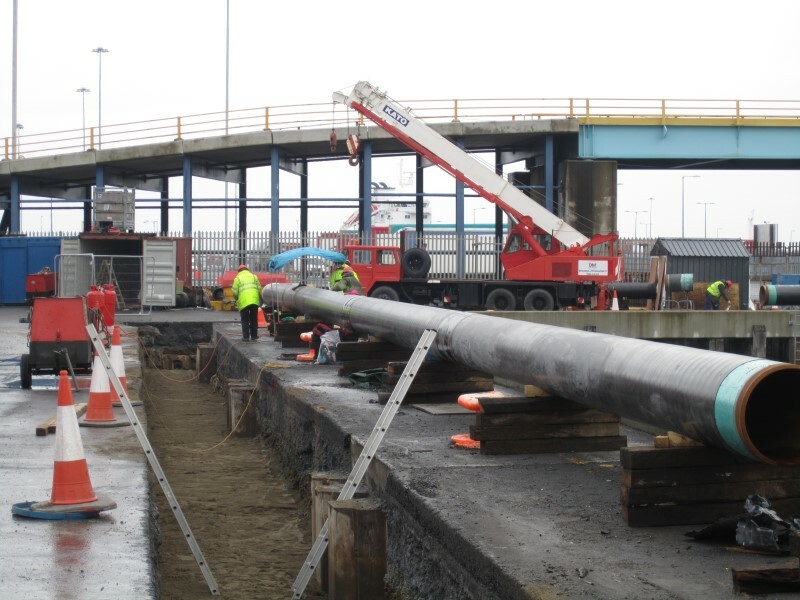 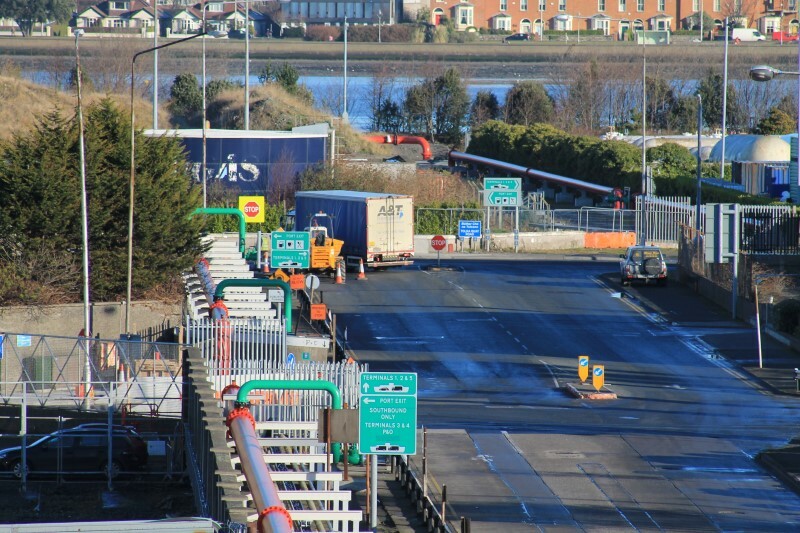 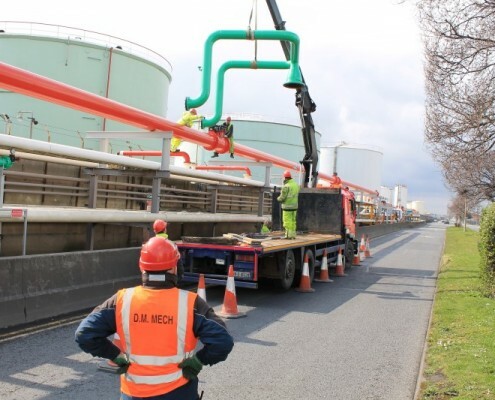 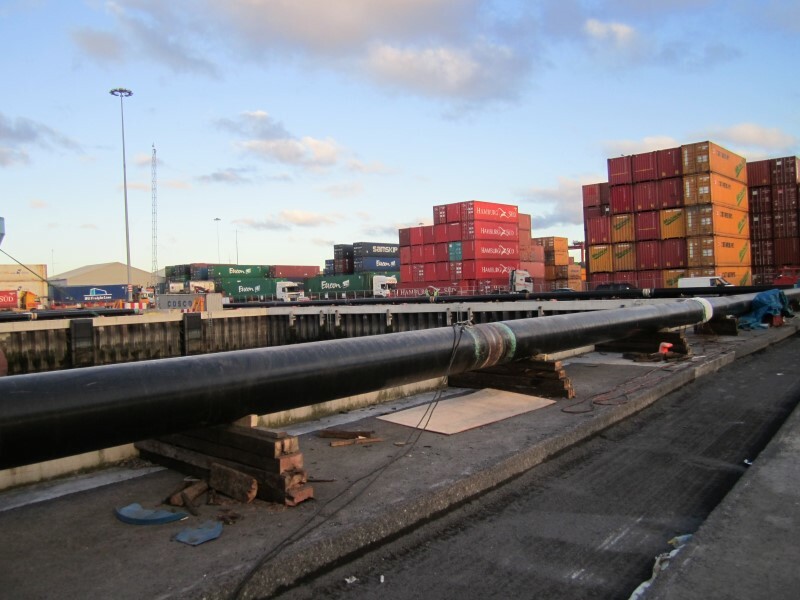 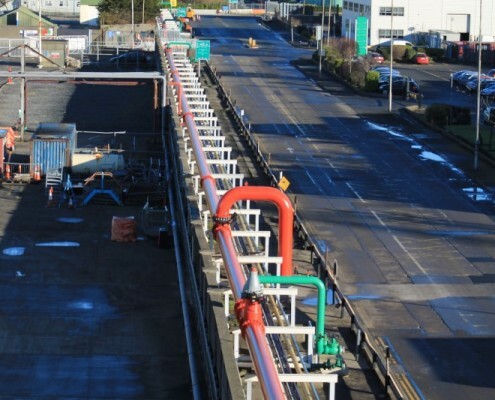 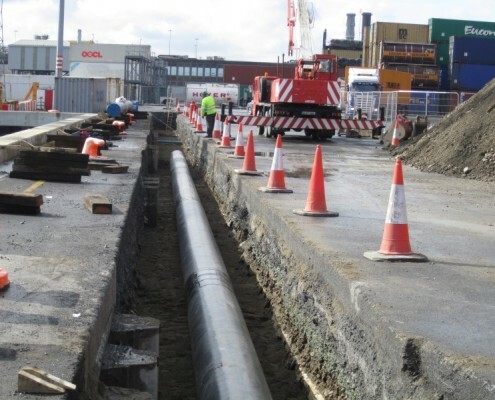 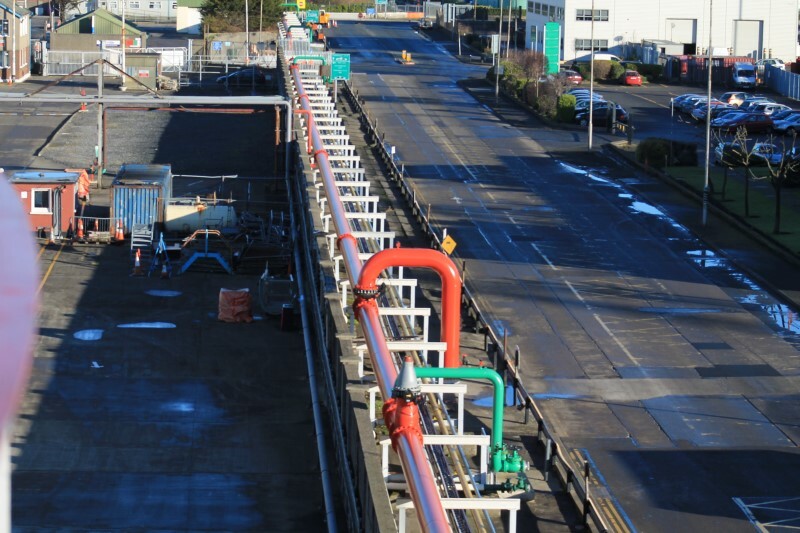 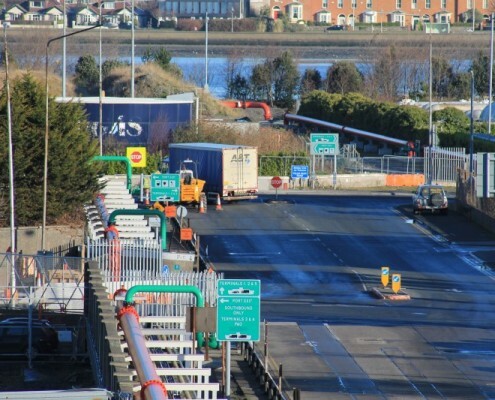 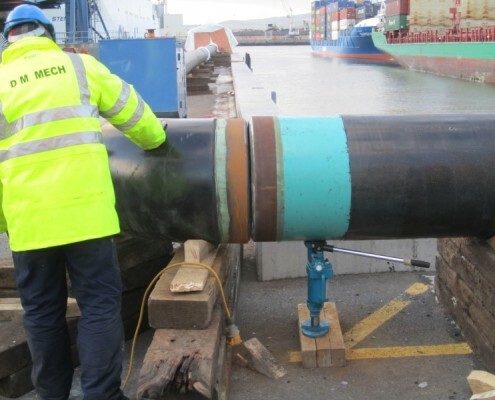 The project was to run a pipe line from Berth 50 underground and tie into the ring main which runs around Dublin Port. 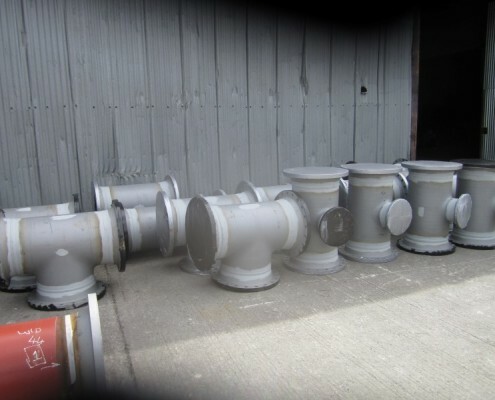 12 No. 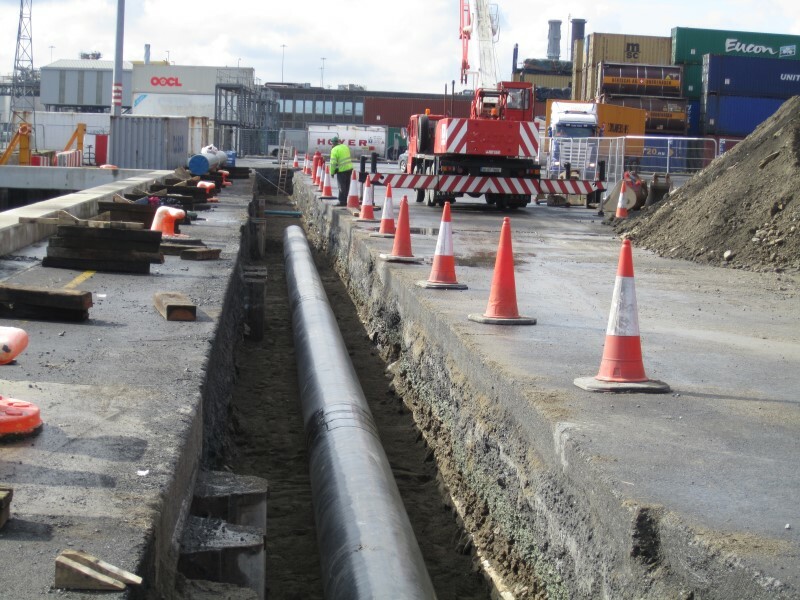 culverts constructed, at each road crossing. 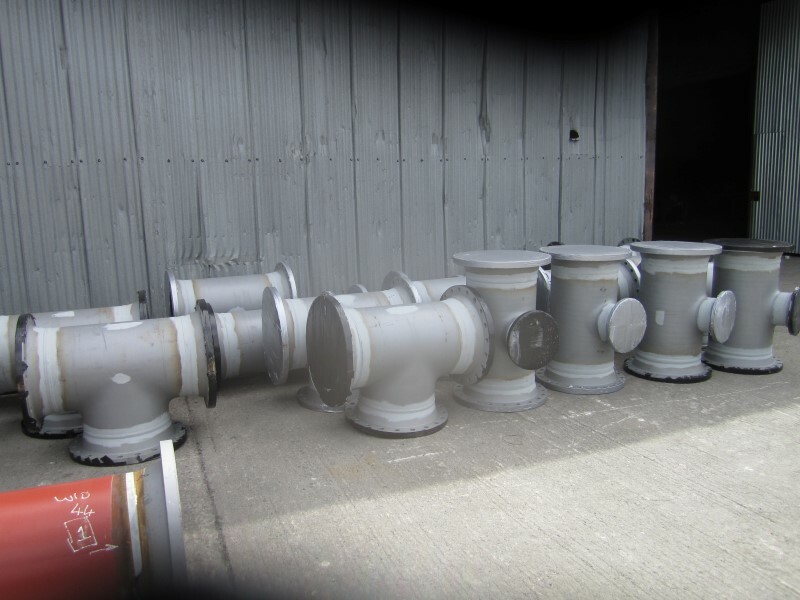 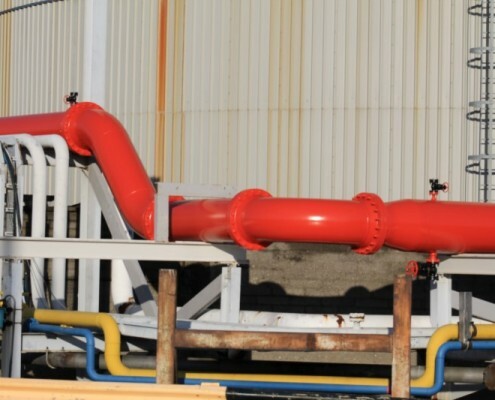 We constructed and installed all pipe supports on the pipe line.